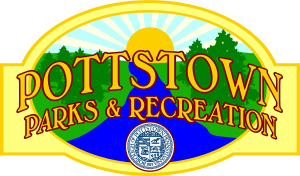 Pottstown's Tuesday In The Park Ice Cream 5K Races and KIds Fun Run. May 21, and June 18. 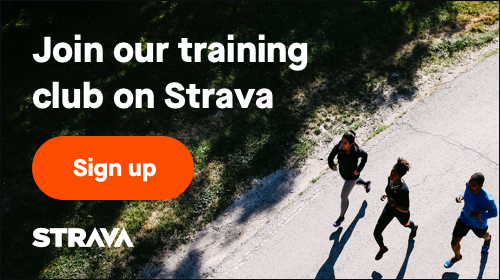 Great Fast/Flat Training Series. 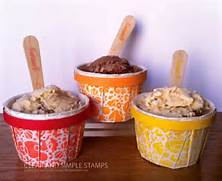 $15.00 per race with early registration for both races, or $20.00 for individual races and extra $5.00 on race day. Kids Mile Fun Run always FREE ! 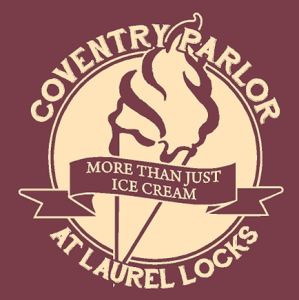 FREE Ice Cream by Coventry Parlor ! Free Kids mile sign up race day only.